Serbian juniors clinched the title at the Balkan youth Championships in Kikinda. 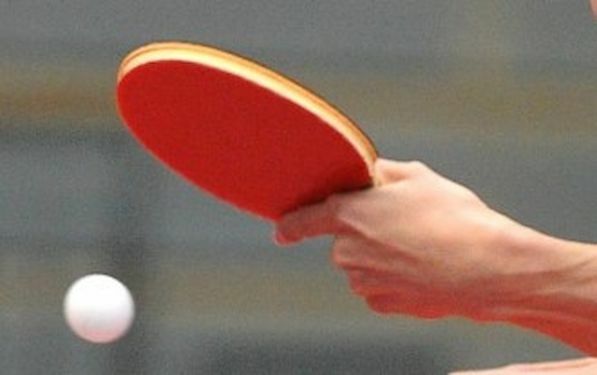 In front of home crowd Valentin NADJENEMEDI, Nikola STRUGAREVIC and Ivor KATIC beat Rumania’s Alin SPELBUS, Daniel DAN and Sedan ORAZALI in four matches. Turkey clinched the bronze after success over Bulgaria. It is one of three gold medals that Serbia won to show the dominance in the region. In Junior Girls Teams Event Serbia repeated success. Ana Zofija FENJVESI, Aneta MAKSUTI and Viktoria TRUZINSKI overcame Bianca CRISAN, Diana LUPU and Bogdana TRIFU 3:1. Turkey beat Bulgaria in the match for bronze. Romania’s cadet boys team with Cristian PLETEA and Rares SIPOS overcame Turkey’s Abdullah Talha YIGENLER and Batuhan ULUCAK. SERBIA IS THIRD AND Greece forth. In Cadet Girls Teams Event Serbia’s Izabela LUPULESKU and Sabina SURJAN beat Romania’s Mihaela PLEASU and Andreea Dragoman. Bulgaria clinched bronze and Turkey is fourth.